Keoladeo (Bharatpur) National Park is a World Heritage Site situated in eastern Rajasthan. 1. 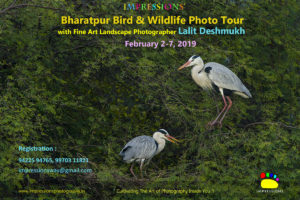 The tour includes 2 day Nature trails into Bharatpur Bird Sanctuary. 2. 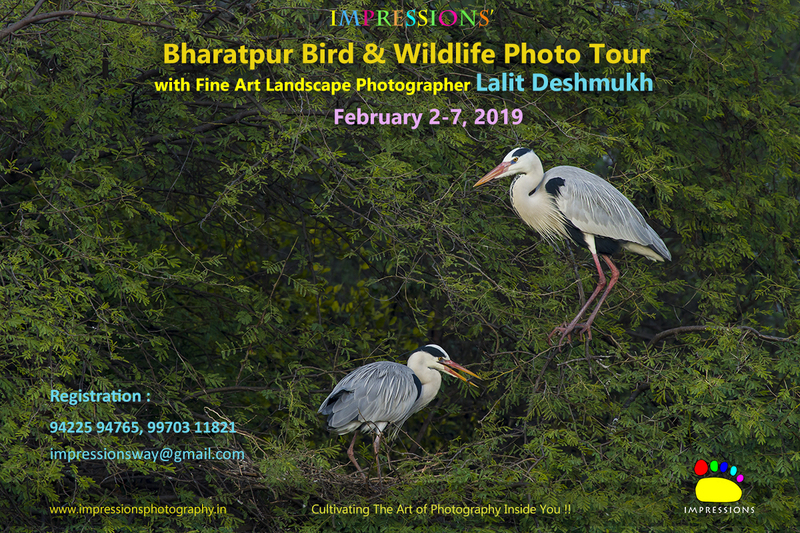 Learn to photograph the bird’s action on the spot from experts, this helps you improve your photography skills immediately and you definitely return home with your best set of photographs. 3. Preparation session before the tour: Practice and getting used to with the jungle environment and Birds is very important before the tour so that we don’t miss the action of birds and mammals. 4. 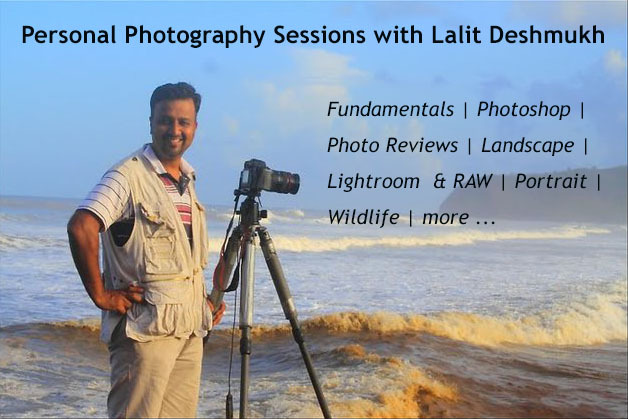 Critiquing & Discussion sessions during the photo tour: We will help you in choosing your best photographs and making your photos perfect. Booking amount: Rs. 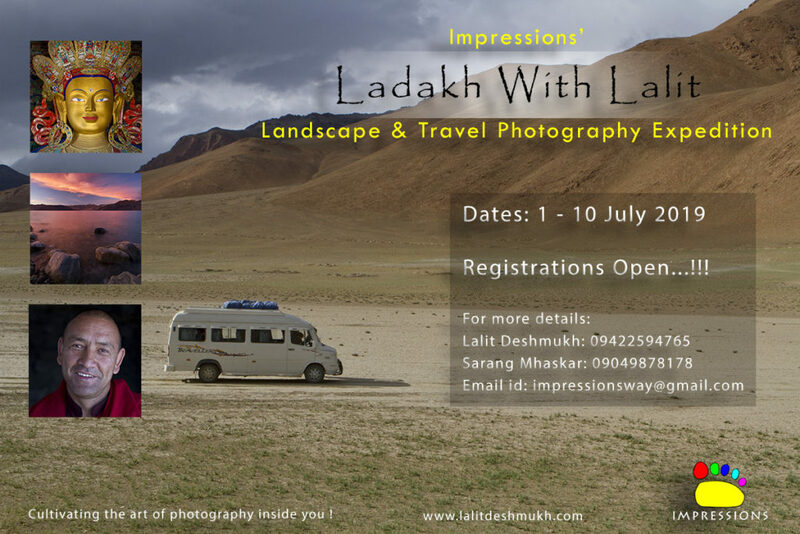 10000/- (Cash)/ (Online) especially for accommodation bookings.